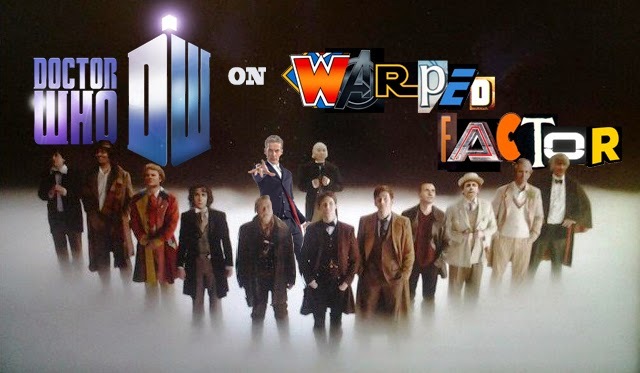 Doctor Who Archive: Doctors Eight - Twelve | Warped Factor - Words in the Key of Geek. 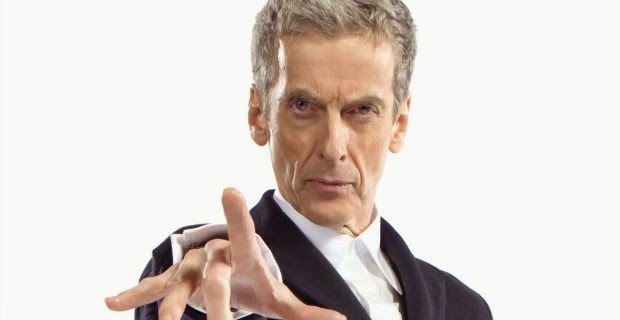 Here you will find links to many of our Doctor Who feature articles, retrospectives and reviews, listed in Doctor/story order. This page focuses on Doctors Eight to Twelve. Which are the best Paul McGann stories? 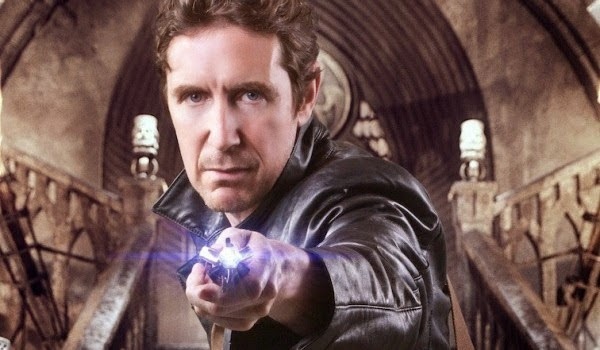 Could McGann have become the definitive Doctor? Why didn't Paul McGann return in 2005? How could the War Doctor return? 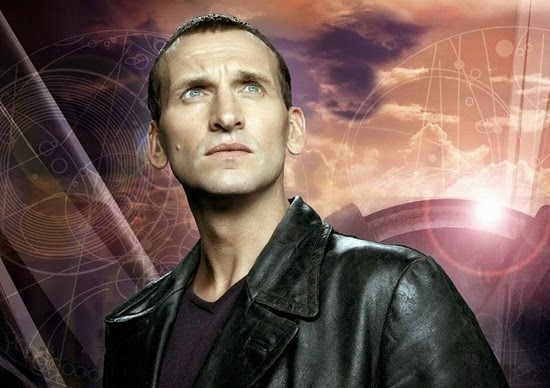 Which are the best Christopher Eccleston stories? Which are the best David Tennant stories? 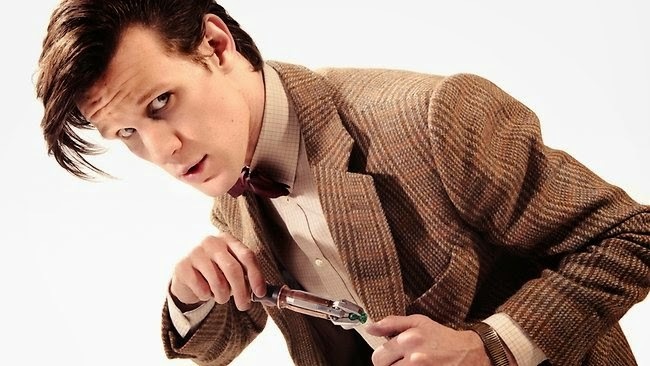 Which are the best Matt Smith stories?